This Game is Loaded With One-Hundred $10,000 Prizes! 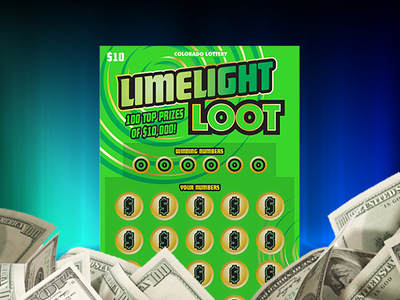 Our Limelight Loot Scratch game offers 99 top instant prizes of $10,000 plus a Bonus Draw for $10,000! It's easy to play: simply match any of your numbers to any winning numbers, and win the prize shown for that number. Reveal a 10X symbol and win 10 times the prize shown. Instant wins include over four-hundred prizes at the $500 level, and a lot more prizes in the $10, $20, $30, $50, $100 and $200 prize levels! Enter Your Non-Winners for a Second Chance! If you don't win instantly, come back and enter our Bonus Draw and you'll have another chance to win $10,000! Just enter the 22-digit code located beneath the scratch-off coating on your ticket in the Bonus Draw area of our website. Or... you can use your smartphone to scan the barcode and be automatically entered. Download it today! Entries Accepted: April 15, 2019, 6 a.m.
Take a second chance to win! We offer Scratch Bonus Draws for many of our Scratch games that are non-winners. 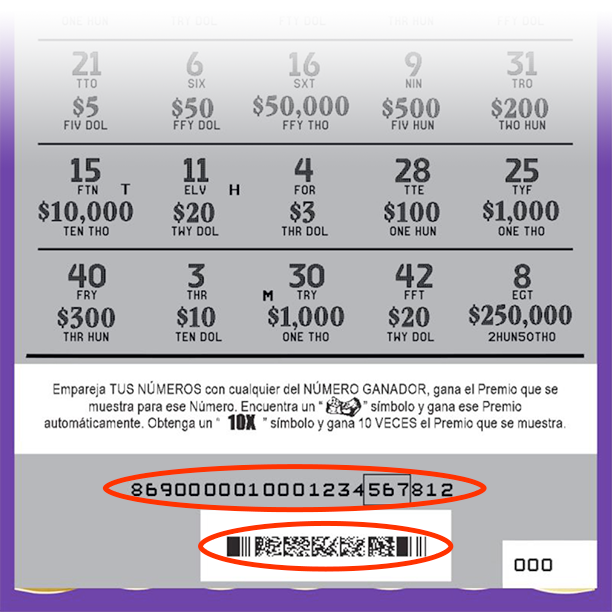 Simply locate the 22-digit number under the scratch-off coating and enter it into the Lottery's website or scan the barcode using the Colorado Lottery's mobile app. Make sure it's a non-winning ticket. Now select Jackpot games are eligible for Bonus Draws. 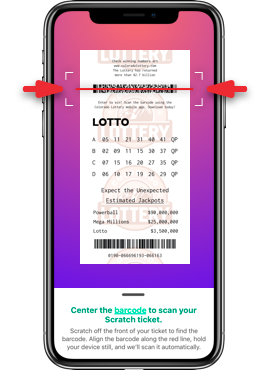 Simply download the Colorado Lottery mobile app and scan the barcode located on the top of your eligible ticket to enter.